Networking during your college experience is critical to your professional success. 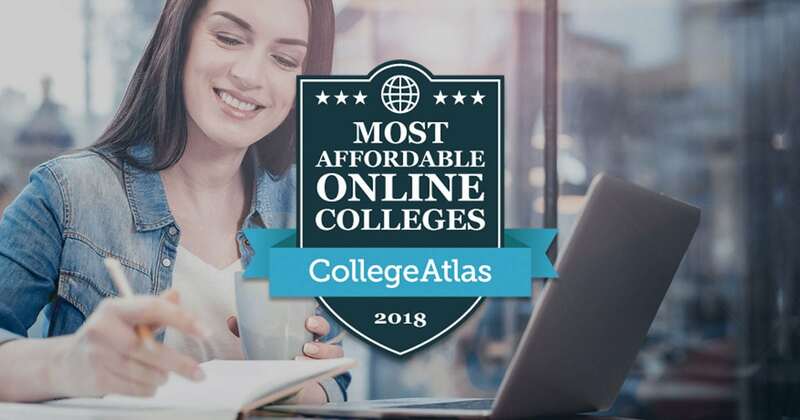 It can, however, be more challenging at an online college since you don’t have the same regular, face-to-face interaction as you do on an on-campus school. Networking and building relationships with your online college classmates and instructors is an important investment and can also be rewarding and fulfilling. 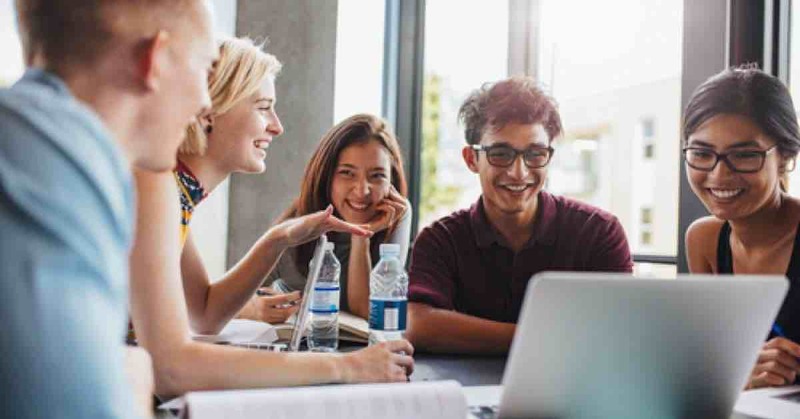 Connections, friendships, and mentorships, even if they are virtual, are often just as important as the knowledge and skills gained in an online college program. Network connections can help generate job leads, develop a broader and deeper knowledge, and provide opportunities to collaborate. Your online college’s Learning Management System (the web-based platform or application used to deliver your online course) will come with a variety of online tools that encourage interaction with your peers and instructor. Being proactive and using these tools to initiate networking opportunities directly in the course can be beneficial in your online learning and in future career success. Introduce yourself on the course discussion board and share details of your background, goals, and interests. Include a photo and allow others to know you. Share relevant personal and professional experiences in these required group discussions or other peer-to-peer interaction to build trust. Other online course tools may include video-conferencing, web chat, or email with other students in the course. Ask your instructor for permission to create study groups using these online tools. Don’t forget that you are not just networking with your peers, but also with your online instructor. Professors have many connections in their field and may be a useful resource in your future job search. Engage with your instructor using online course tools. Ask questions to clarify their expectations. Take advantage of virtual open office hours or other ways to interact with them and learn from their experience. Don’t underestimate the power of a social media community. If your online college doesn’t already have one, make the first move to reach out to your online classmates and create an informal Facebook group to connect outside of class. Do not use the group to cheat, or to gripe, but to support each other and to make meaningful connections. Use Facebook groups for advice and encouragement. Online students can also use Twitter as a tool to learn about new developments in their industry, connect with thought leaders and other professionals (people you look up to and want to know), and post relevant content to establish themselves as knowledgeable in their field. Use Twitter to keep in touch with the network of online classmates and instructors you’re building. LinkedIn has become one of the most critical elements of any job search today. LinkedIn is a professional social network that allows you to be introduced to and collaborate with other professionals. Set up your professional LinkedIn account. Hone your profile and keep it updated. Make a point to invite your classmates each semester to connect with you on LinkedIn. Participate in official LinkedIn groups hosted by your online college.  Get involved in discussions in these groups. Alumni groups on LinkedIn can also serve as great mentoring resources. Find professionals working in the industry you want to work in and search for alumni of your online college working at those companies. If other students of your online degree program live nearby, reach out and arrange to get together face-to-face. Meet for coffee or lunch to or even discuss your experience in the college. Focus on learning from others, be curious and open-minded. Find shared interests, common goals, and opportunities to collaborate in the future. If your online program has an on-campus component (even if it is optional), such as professional conferences or events, make it a priority to attend and use the time to enhance connections made online. 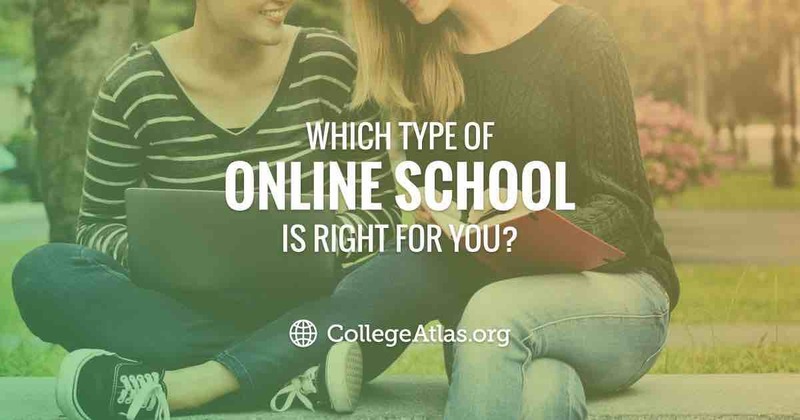 Your online college’s alumni organization can be a valuable resource both while you are enrolled in school and after graduation. Many alumni who are established in their careers may be eager to help open doors for an internship or help you land your first job. Learn more about your college’s alumni organization and get connected with resources, activities, and events that may be available to you in building your professional network. Lastly, approach each networking opportunity during your online college experience with a goal to provide value. Networking is reciprocal. Be a resource to others. What can you give? How can you help support others? Help others by offering insight or advice, introduce new connections to those you know that may be able to move their goals forward. Creating goodwill among your online network will open doors. You may be surprised what you gain from building such relationships. Don’t miss out on the networking opportunities and friendships that on-campus classes can provide. Use these strategies and tips to get to know your online classmates and professors.